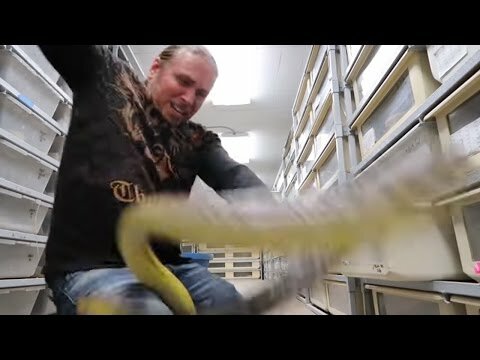 Facebook - Word on the Snake Vine talks about the worldwide snakebite crisis and also discusses some of the issues around antivenom and its supply. Facebook - This is a tremendous pic capture of the rear fanged Green Vine Snake! See the full pic after the jump! 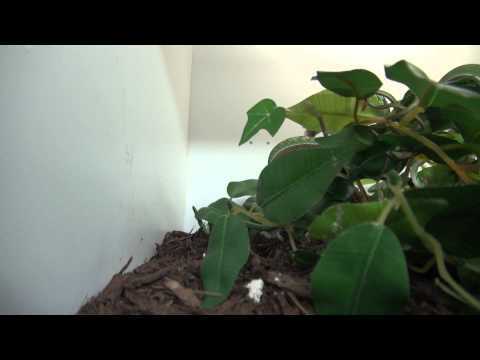 YouTube - Viperkeeper shows off the striking exotic beauty of the stunning Asian vine snake. 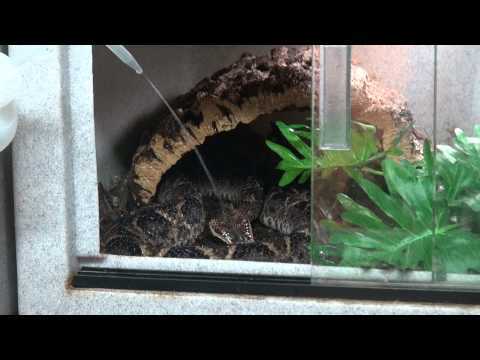 YouTube - Viperkeeper shows off some Asian vine snakes that are hungry for fish and a Malayan pit viper that is very thirsty while going into shed.